(Bloomberg) — Randgold Resources Ltd.’s celebrated ability to operate in Africa is being tested on all fronts, and it’s taking a toll on the London-listed gold miner’s stock. For most of the last decade, Randgold shares were the best performers among gold miners tracked by Bloomberg. Now they are among the worst in the industry, sinking 20 percent so far this year. Randgold made its reputation on its ability to deliver complicated projects in remote locations, but recently it’s faced challenges in the three countries where it operates. Strike action in Ivory Coast forced Chief Executive Officer Mark Bristow to announce Tuesday that the Tongon project will likely miss its 2018 production target. In Mali the company is in a long-running dispute with the government over a claim of as much as $200 million in back-taxes. 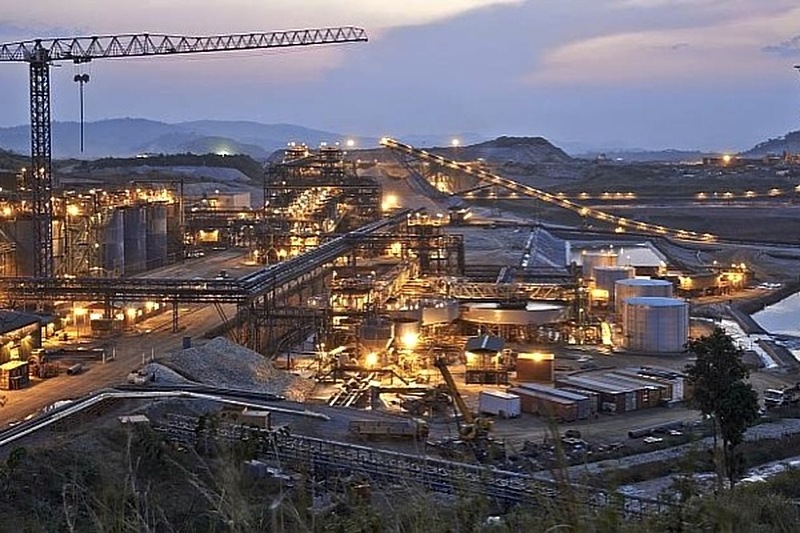 And in the Democratic Republic of Congo, Randgold has been the most prominent opponent of a new mining code, with Bristow often acting as spokesman for the industry while miners with more at stake keep lower profiles. Randgold didn’t immediately respond to a request for comment. The company isn’t the only miner being hurt by tough market conditions in the first quarter. Ten of the top 14 gold producers are down in 2018, while Congo-focused copper miners such as Ivanhoe Mines Ltd. have dropped as much as 40 percent since the start of the year. Randgold has over $700 million in the bank and it doubled its dividend in February. In 2017 it increased gold production for a seventh straight year, and has maintained its forecast for 2018 of 1.3 million to 1.35 million ounces of output despite the problems in Ivory Coast, according to Bristow.